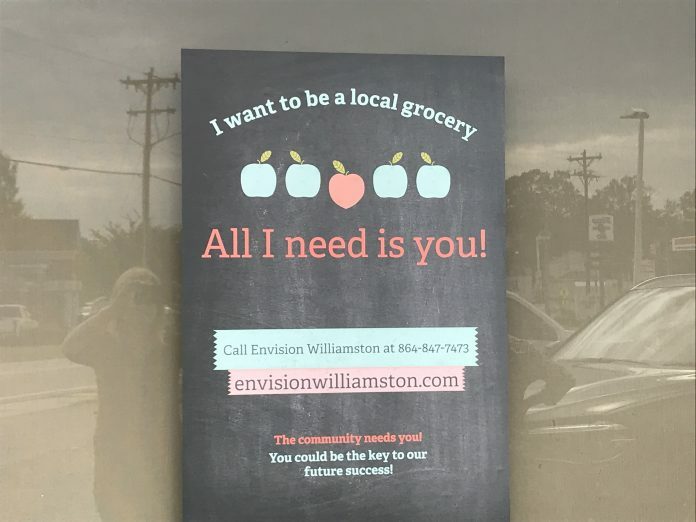 Envision Williamston’s Community Engagement and Marketing Committee has been one of the primary forces behind the town’s recent revitalization activities. Up until this point, however, the committee has been marketing the town for its many festivals and events, now numbering over 21 in 2018 alone! Adding to these efforts, this month the committee is making many strides toward marketing some of our newest businesses. We now have Rooted. A Southern Salon, Cricket mobile phone service, Vanity Fur, and the Groom Room, to name a few. Very soon we will have the new Dollar Tree and the new 24-fitness center opening, and much much more! 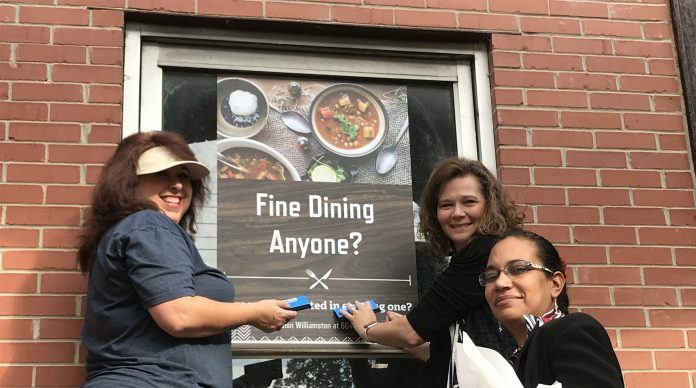 To capitalize on this recent growth, several committee members set out to market some of the still available properties around town, especially in Williamston’s historic downtown area, along Main Street and Greenvillle Drive. Over a dozen decals now brighten up our vacant commercial buildings. These decals are designed to inspire and draw attention to the many retail and other commercial opportunities in our area. Some of the ideas include a farm to table restaurant, a fresh market, a design studio, jewelry store, and a bakery. 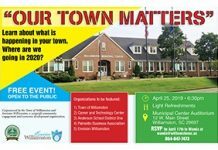 Please check out these designs and business opportunities and consider how you can be a part of the exciting changes taking place throughout Williamston!! 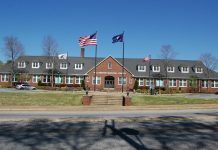 This project is funded through grant support provided by the Appalachian Regional Commission (ARC). For more information, contact: Sonya Crandall of Envision Williamston at sonyacew@gmail.com or call 864-650-7075.